 Below you will find our favourite Canicross spots. Please have the utmost respect for the destinations we are sharing below. Make sure to bring poo bags and to have your pupper under control. 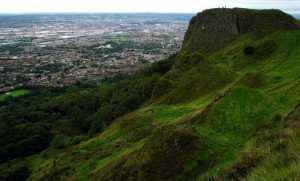 The Cavehill is situated on the outskirts of Glengormley. There are a few entrances, the main entrance is by the Belfast Zoo. It features spectacular views, trails, cave and a steep ascent. Postcode BT36 7PN. 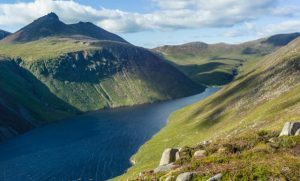 The Mourne mountains comprise of 12 mountains. The highest peak is Slieve Donard at 853m. Based in Newcastle County Down there are multiple entrances, the main entrance being Donard Car park. Postcode BT33 0HL. 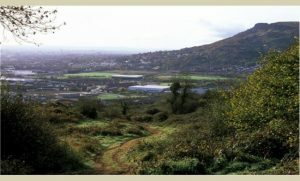 Situated on the outskirts of Rathfern, Carnmoney Hill is a mix long soft grassy trails and normal trails. Featuring a pond, scenic views and steep ascents. There are multiple entrances. Postcode BT36 6WE. 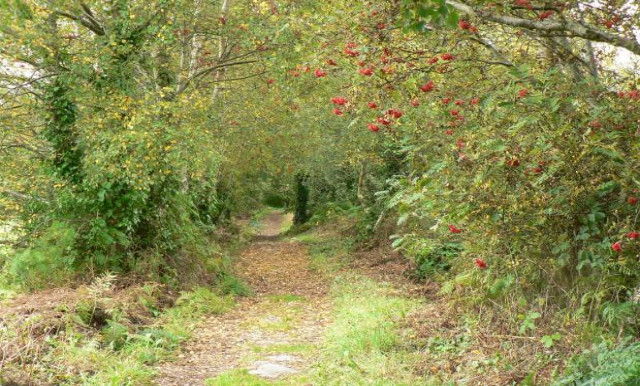 Ballyboley is a large forest owned by the Northern Ireland Forestry Commission. Mostly hard paths with the odd soft trail. 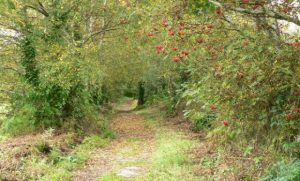 Ballyboley is great for walkies due to its size and quietness. The main entrance is at BT39 9SS, however there is another along Shanes Hill Road. 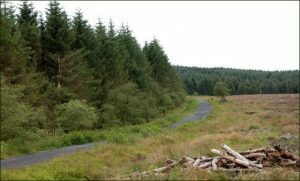 Tardree is a large forest owned by the Northern Ireland Forestry Commission. The main routes are hard paths, there are plenty of soft trails interconnecting the paths. 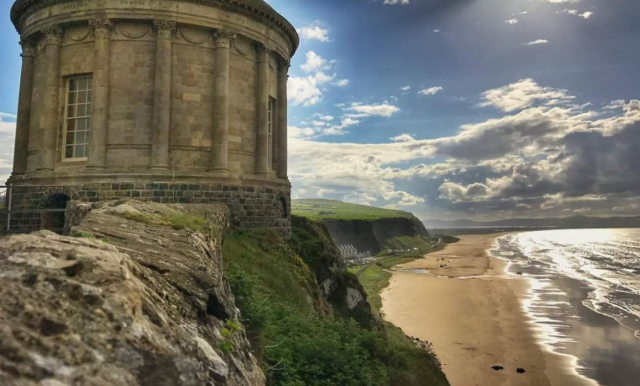 It isn't as big as Ballyboley, but still provides a good walk for your dog. Postcode is BT42 3PG at Duncan's Car Park. 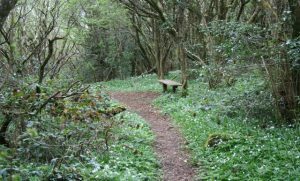 A spectacular reserve situated in Mid Ulster under the Woodland Trust umbrella. 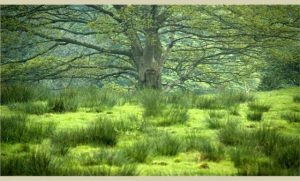 This reserve features grassy trails, ponds and a design that gives the feeling of an enchanted forest. This reserve is kept in pristine condition by the local community. Postcode BT46 5PB. Benone beach is a Blue Flag beach. It stretches for 7 miles. There are dunes stretching all the way up the beach with trails embedded within them. 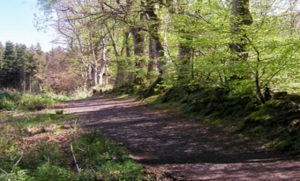 A great place for a day out walking. There is a coffee shop that is open Mon-Sun called the Sea Shed which does great coffee and cake. Postcode BT49 0LQ. These woods are all close together. Ness & Ervey feature grassy trails and Ness features trails and a waterfall. Situated near Derry\Londonderry. Burntollet and Ervey are close together on Ervey Road. Ness is further North on Oughtagh Road. Ness Country Park postcode BT47 3TR. 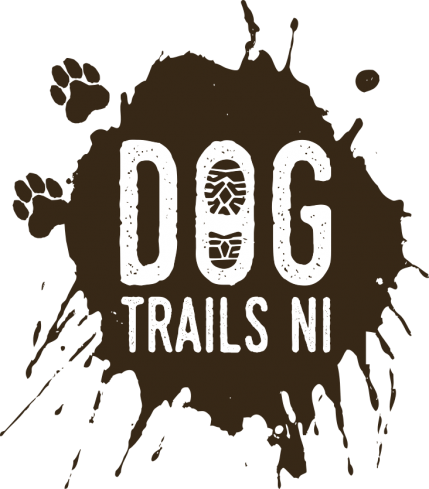 Features soft trails, woodland habitats, wetland and an abundance of wildlife. The park is over 680 acres and is managed by the Northern Ireland Environment Agency. It is located in Country Armagh. Postcode is BT71 6NW, 33 Derryhubbert Rd.